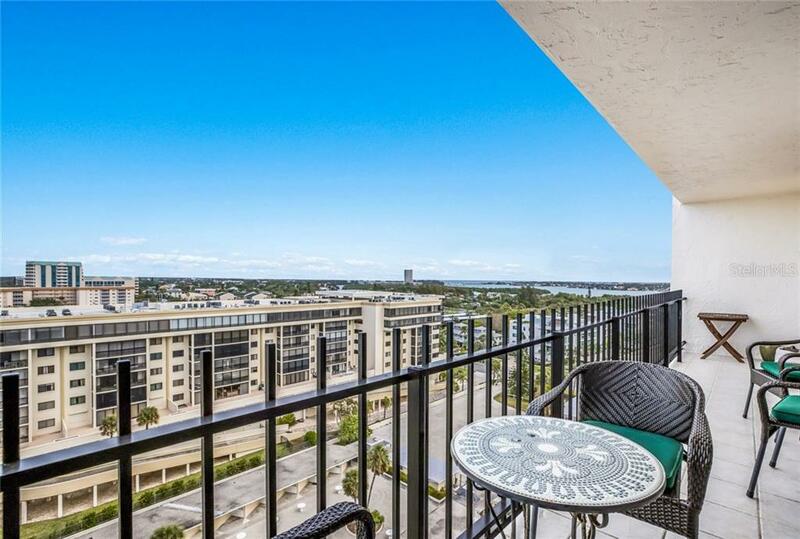 On average, homes are selling in 138 days. 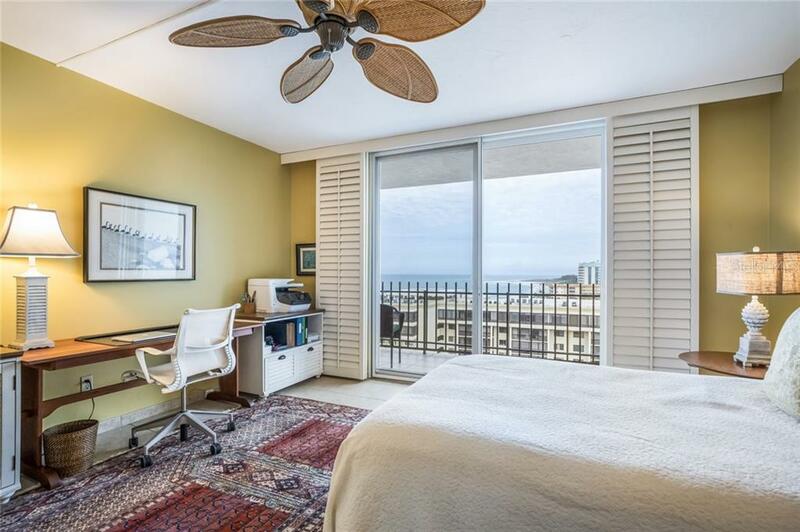 Ask a question about 1212 Benjamin Franklin Dr #1108, or schedule a tour. 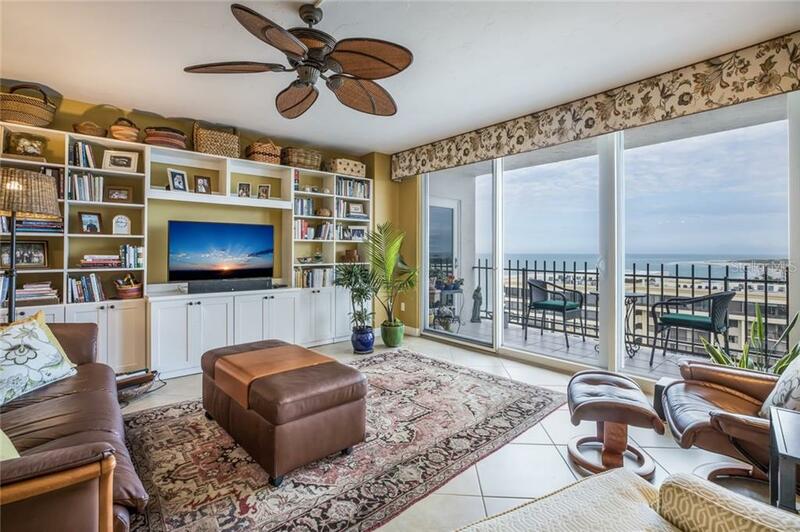 Beachfront living at its best! 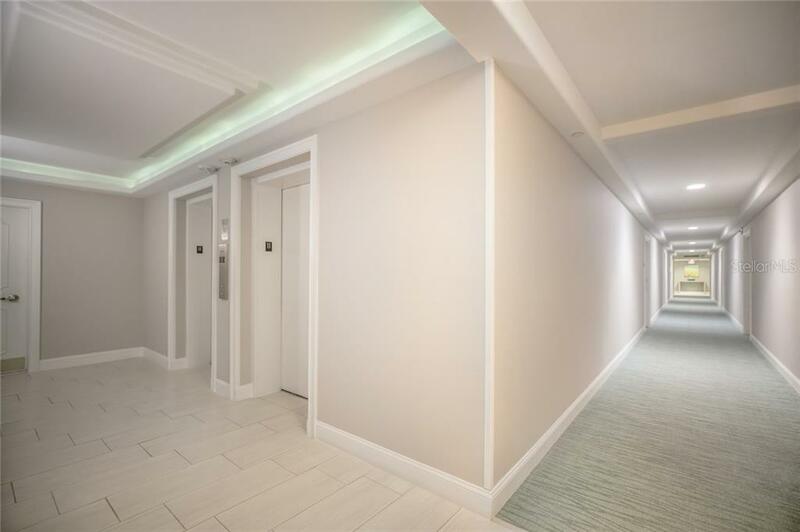 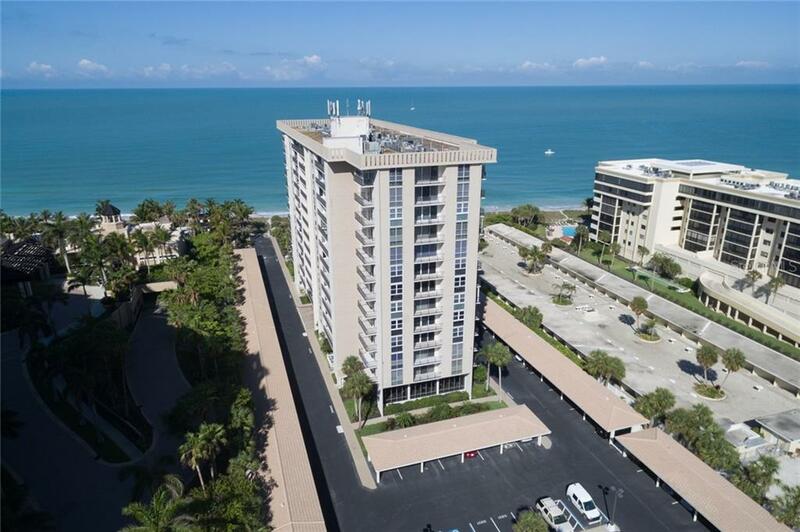 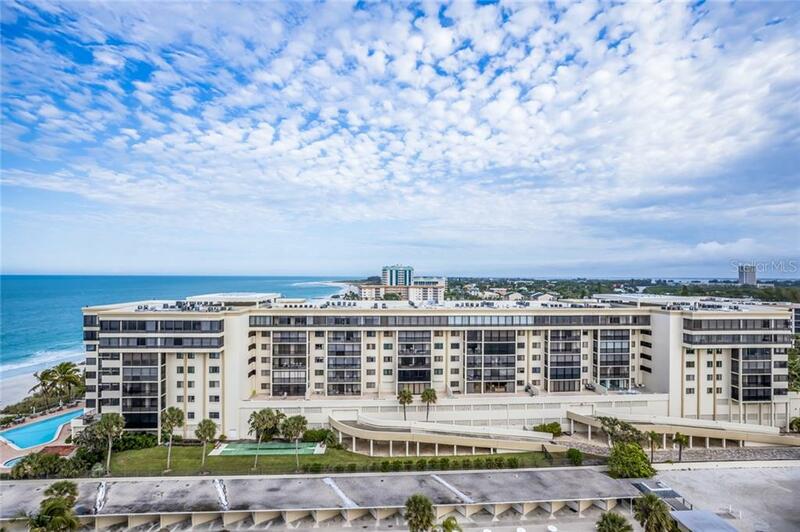 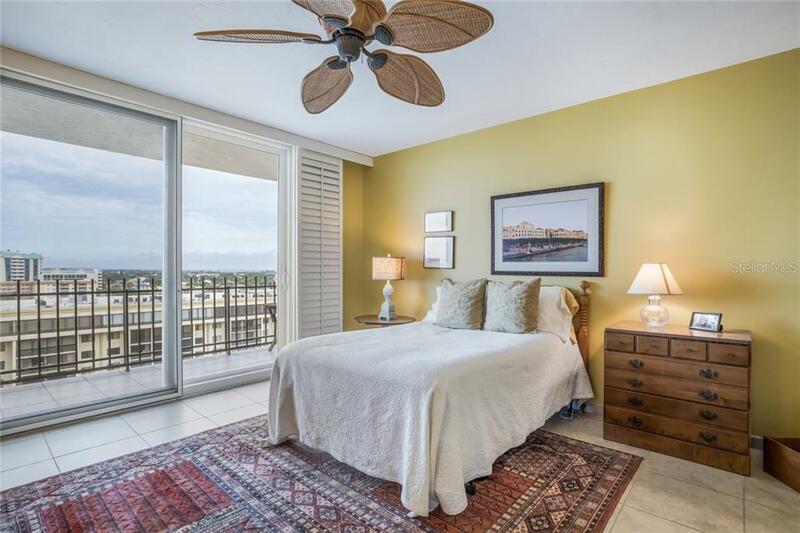 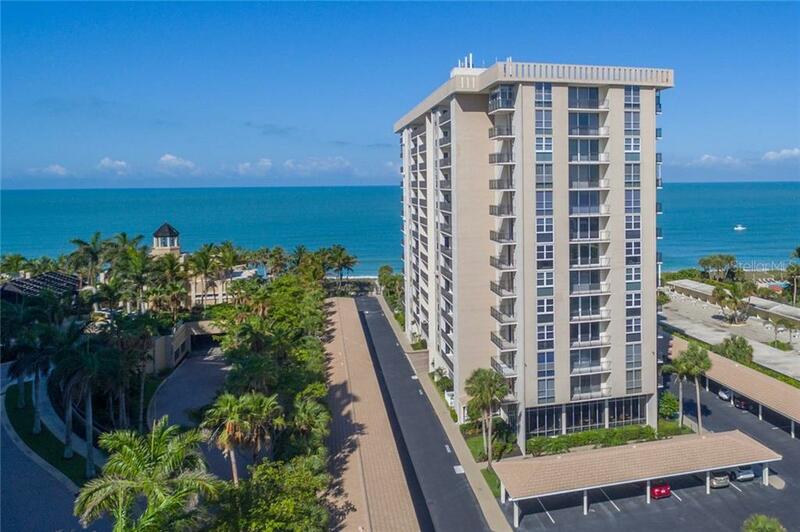 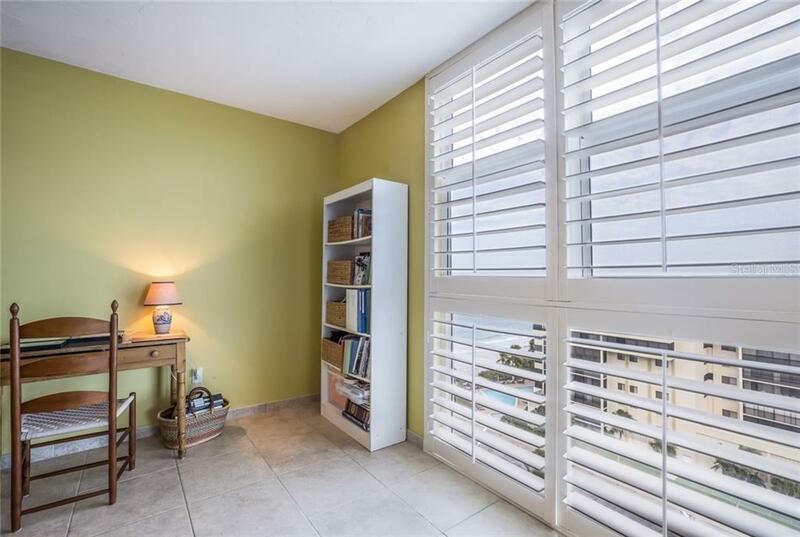 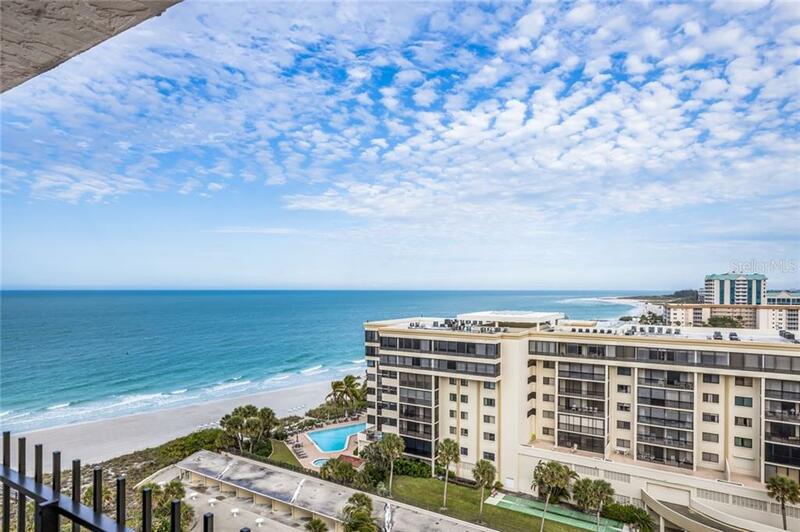 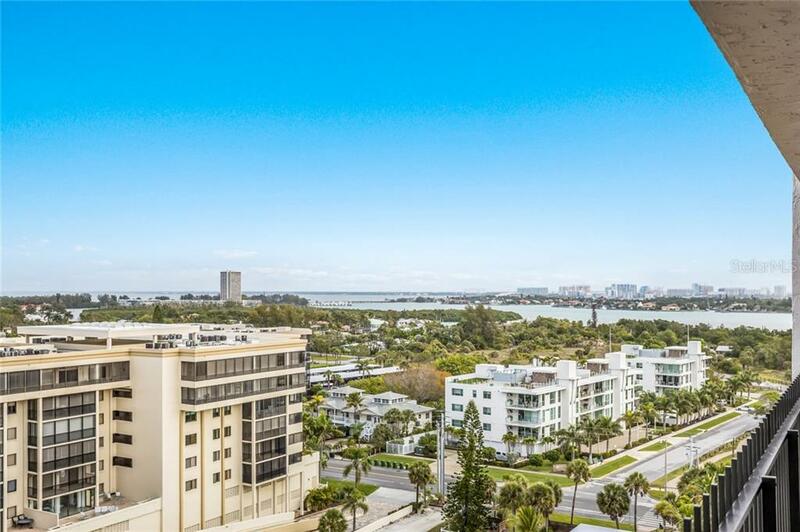 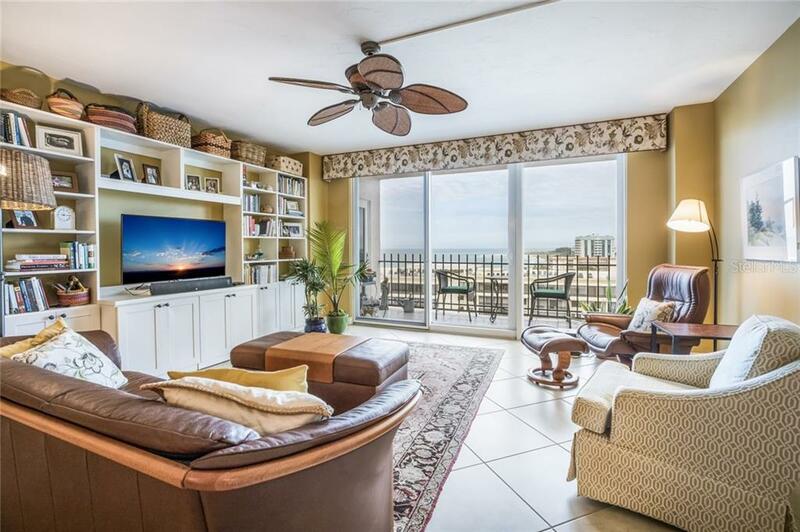 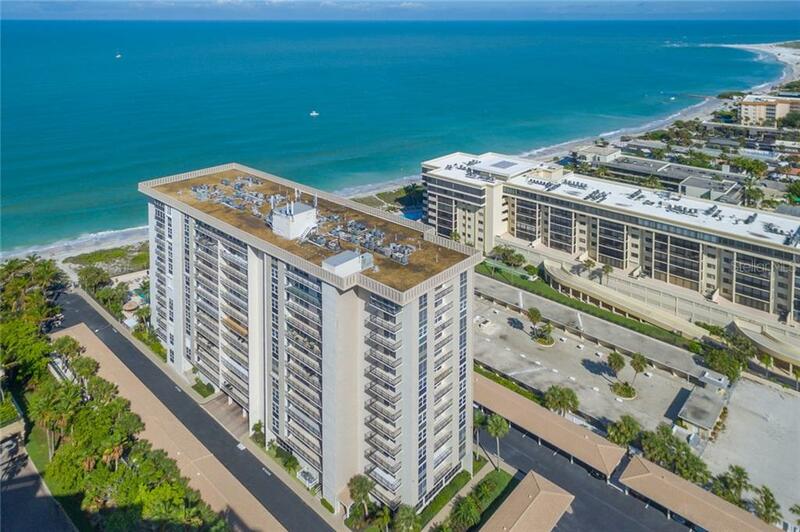 11th floor with direct gulf front views and city views from your 31’ balcony. 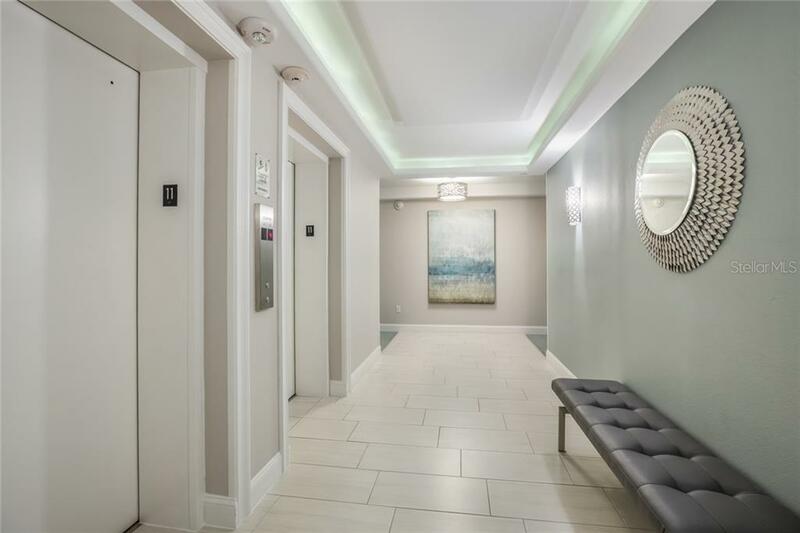 This unit has been lovingly renovated and is spacious, open, and bright. 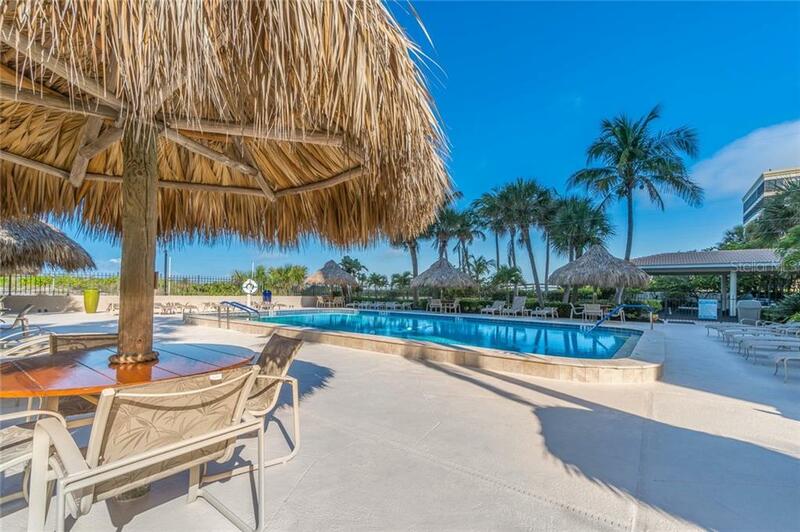 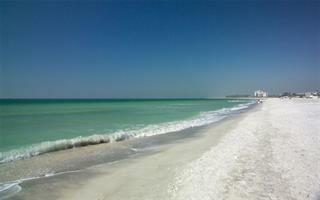 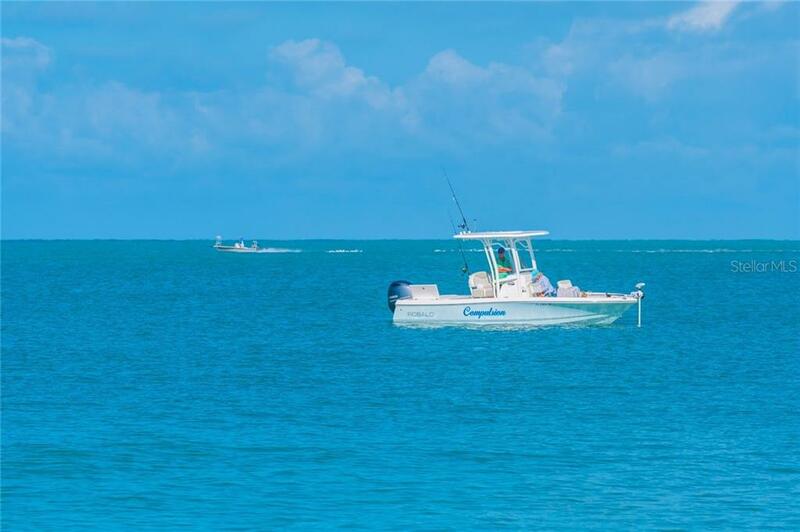 Two master suites, each having picturesque views of t... more.he Gulf and sunsets. 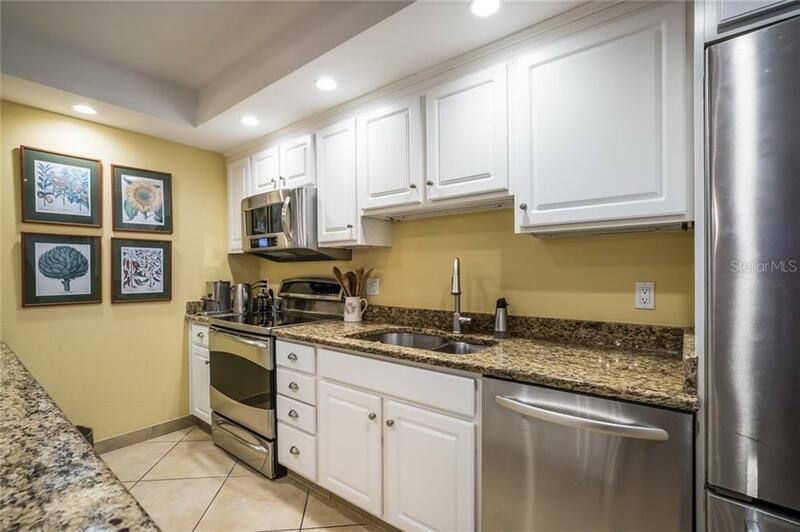 The kitchen is functional, well equipped. 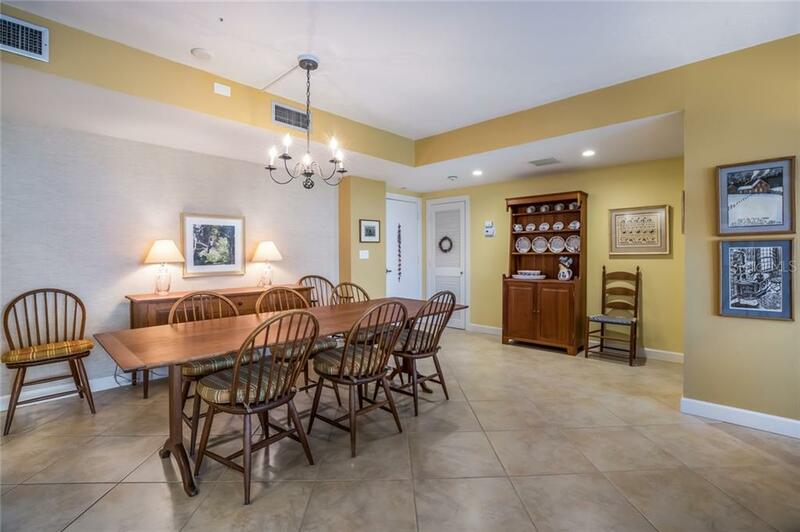 The great room with spacious dining area can comfortably entertain a large gathering. 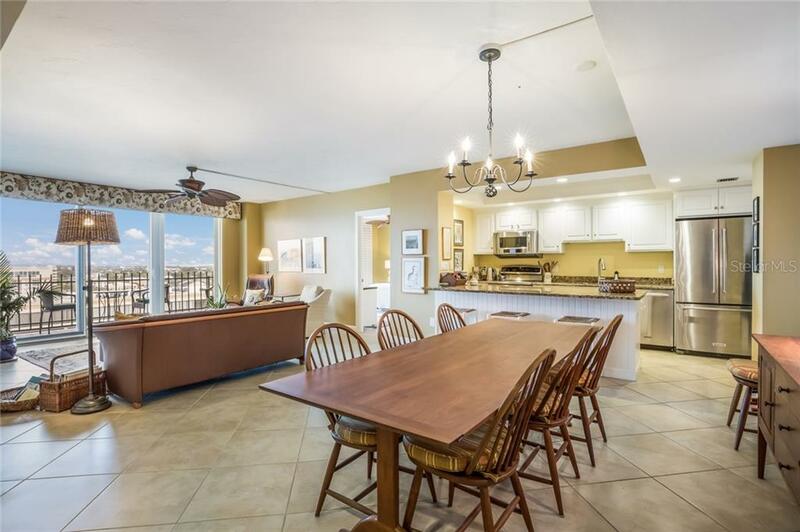 And there is an abundance of storage space throughout the condo. 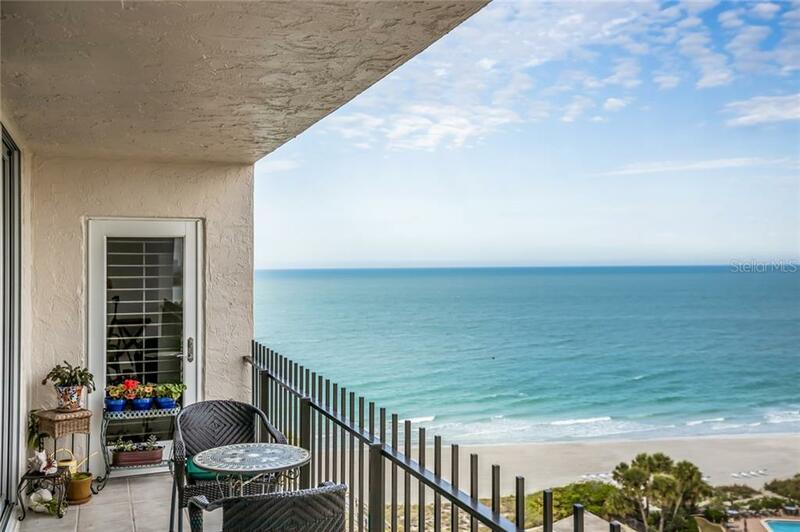 This is the perfect option for year-round living, a second home, or a rental property. 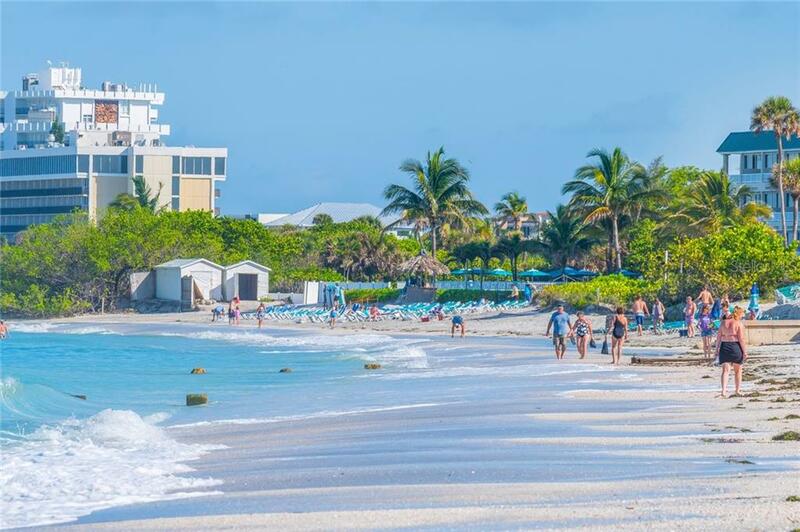 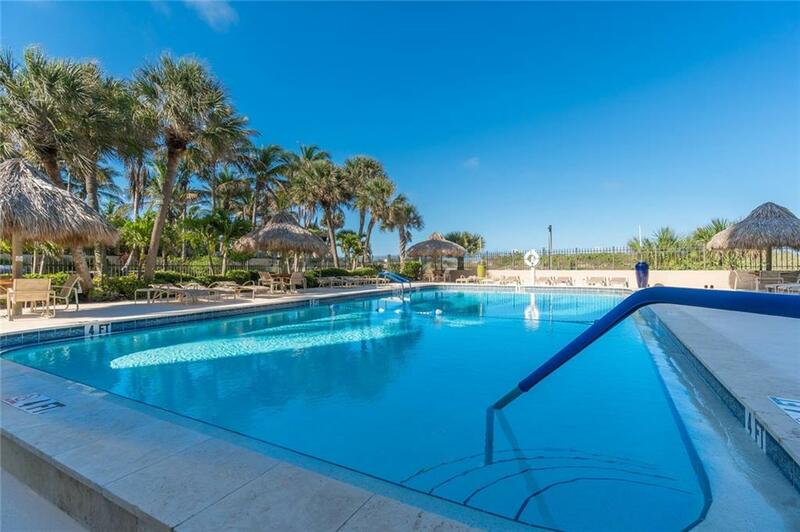 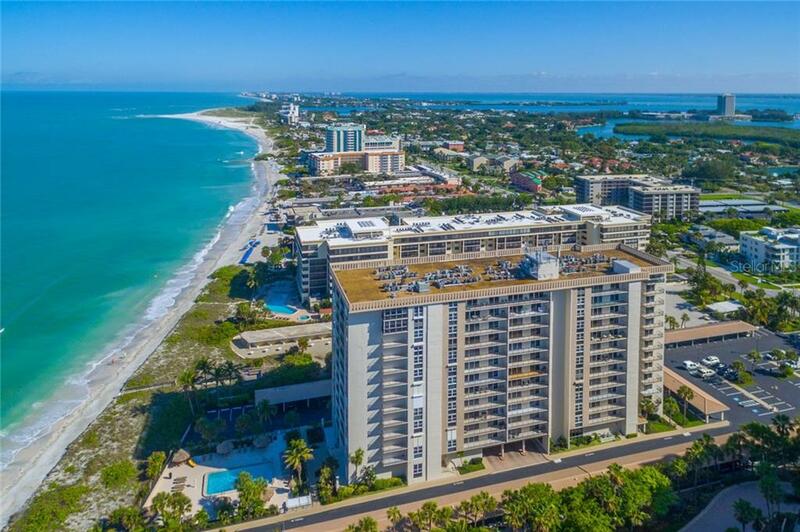 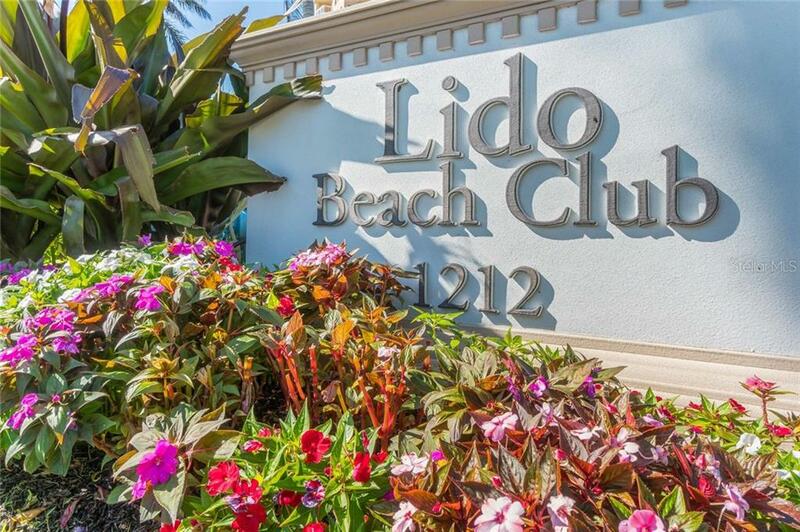 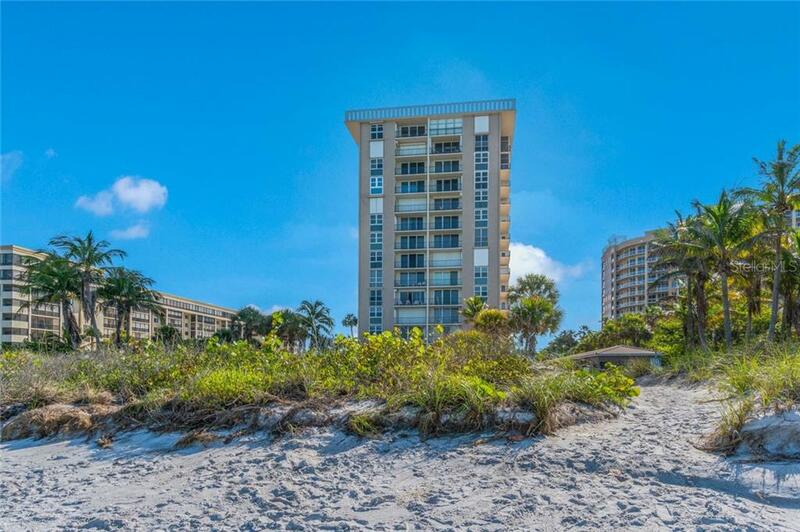 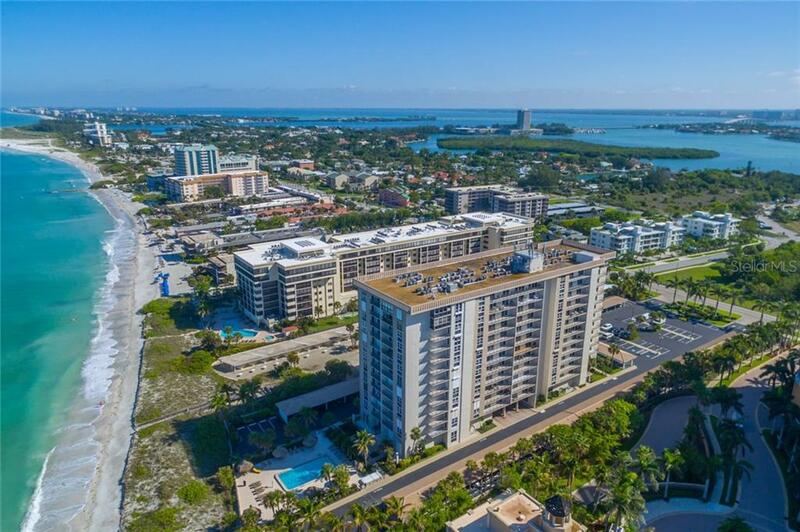 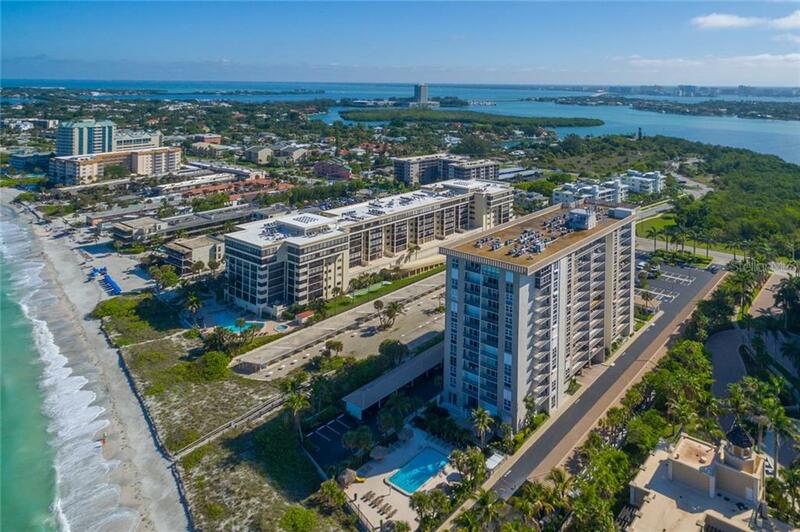 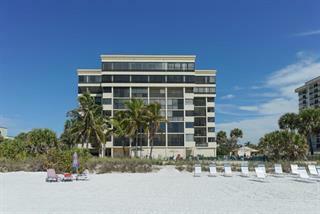 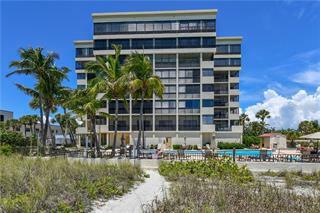 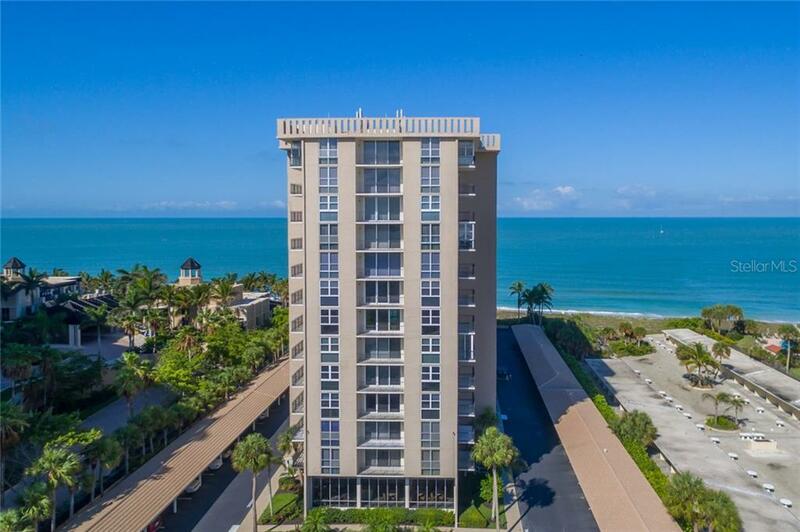 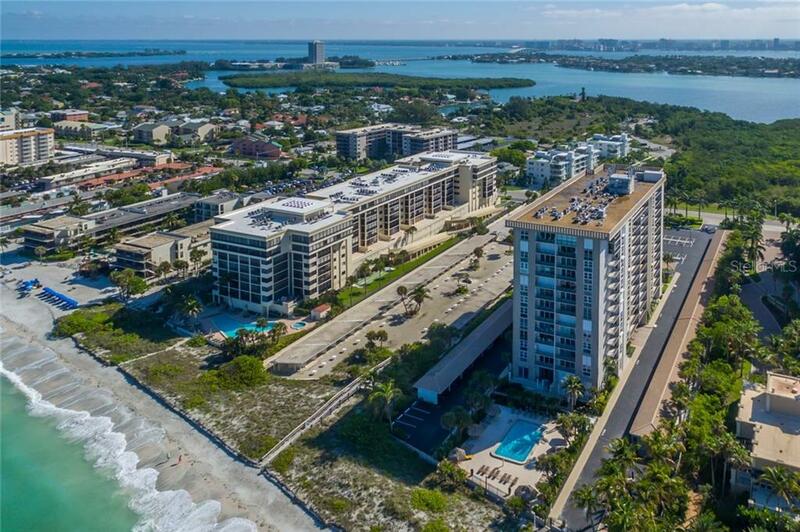 Lido Beach Club is considered one of the premier condominium communities on Lido Beach with well-funded reserves and on-site management and maintenance. 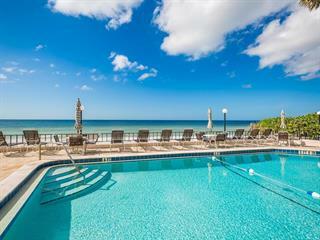 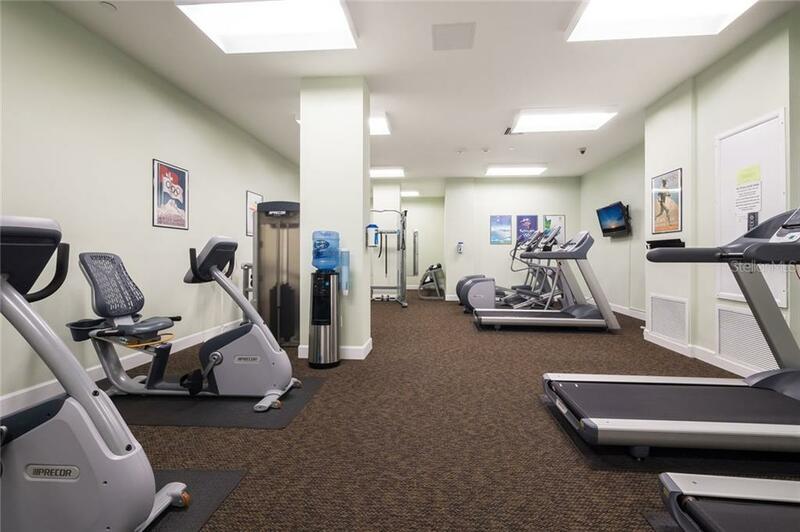 Amenities include a beachfront heated pool, community center, exercise room and an inviting lobby. 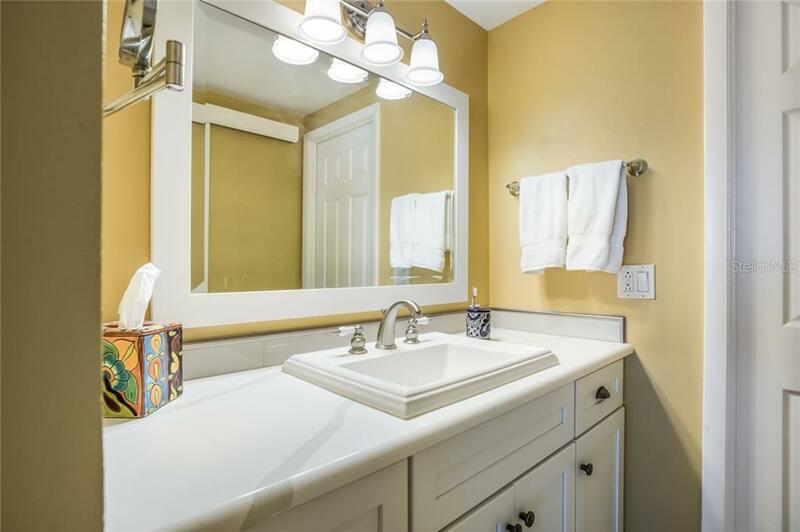 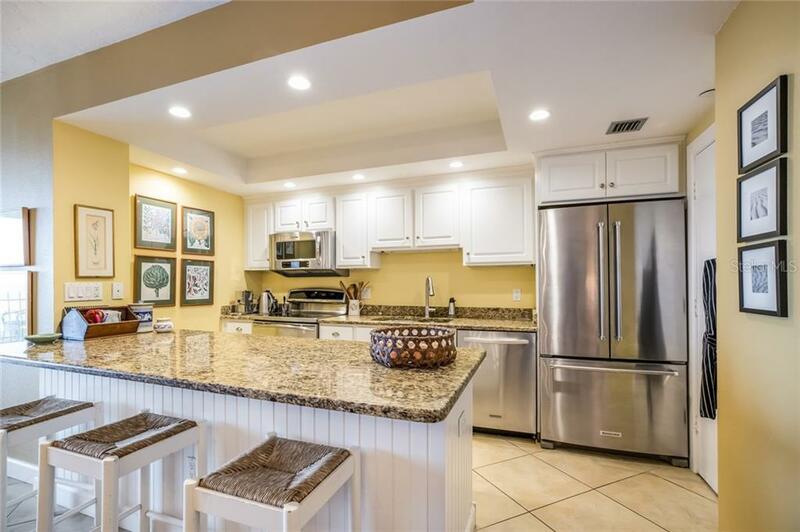 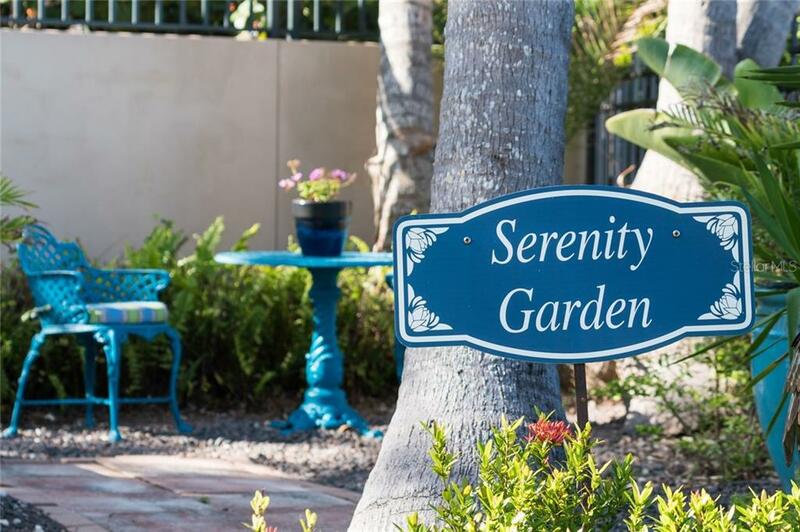 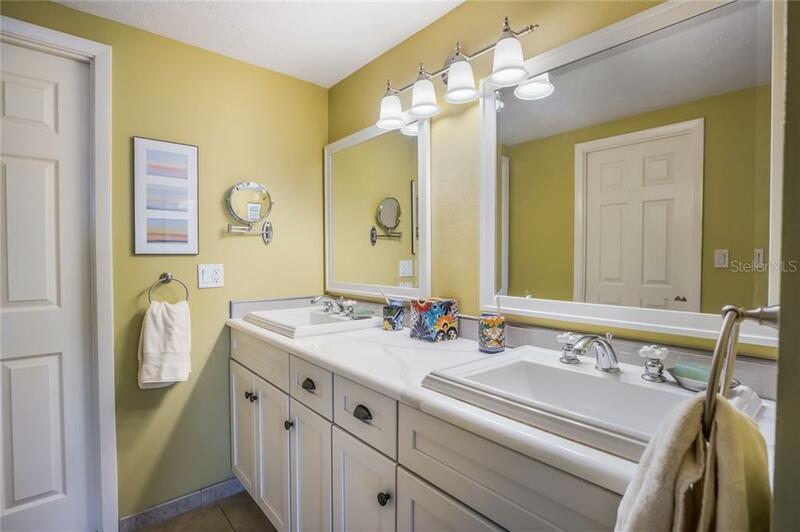 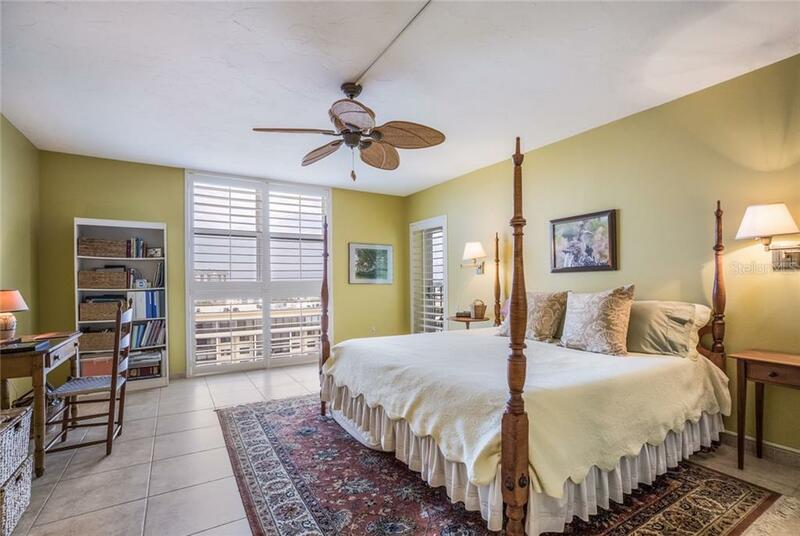 Close to nature trails, kayak launch, South Lido Park, and world class shopping and dining on St. Armands Circle. 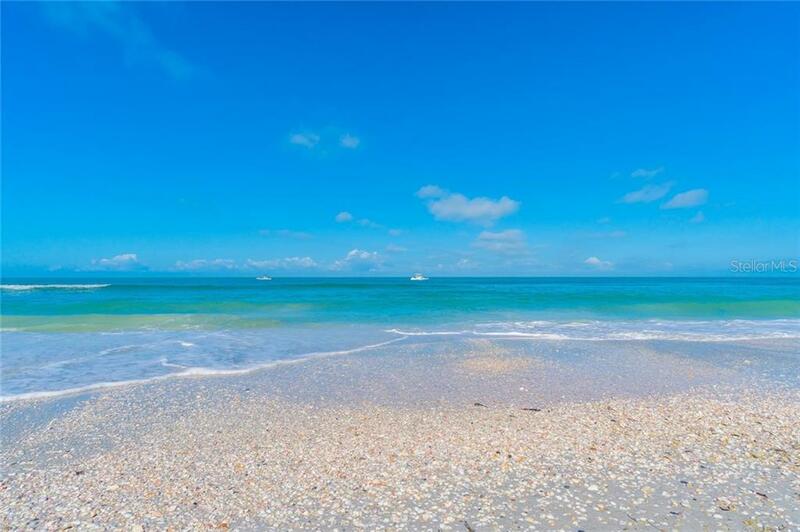 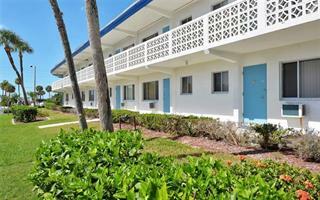 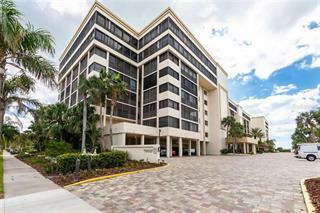 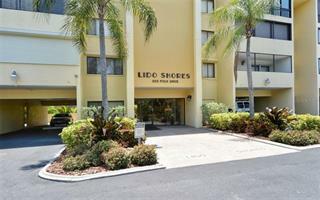 Downtown Sarasota is only minutes across Ringling bridge and a short drive to Sarasota airport.